The Black Bears Women's Basketball Team dropped a tough game against UMBC 77 - 74. Brittany Boser had a double double with 21 Points and 12 rebounds. 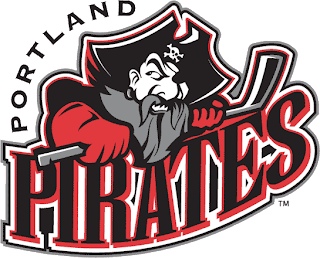 The Portland Pirates outlasted the Lowell Devils in a shootout 7 - 6.